If you own a dedicated race car, you’ll find no better ally than Heacock Classic. Our passion-driven expertise extends throughout our entire organization. The line between hobby and job is a pretty fine one for us. We know the cars. We attend the events. We live the lifestyle. 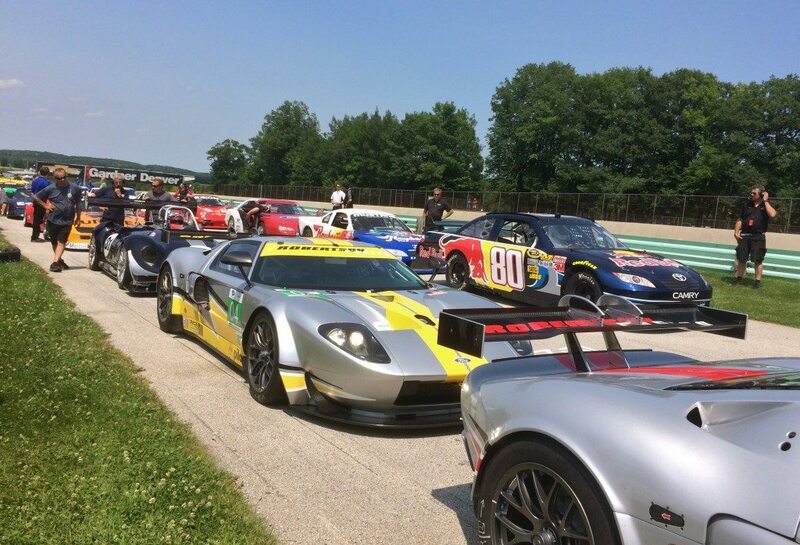 So, whether you’re racing spec Miata or participating in Trans Am events, Heacock Classic knows how to provide the specific race car coverage that independent racers like you need, regardless of the events you participate in. Complete physical damage coverage on your competition racer off the track. With our storage, transit and paddock (STP) policy, your car is insured against physical damage from the garage until it’s tires hit the track. Fires, theft, trailer accidents, transport damage—you name it, we’ll cover it. Although placing a value on a race car can be challenging, many of our agents and underwriters follow racing and are very familiar with current market trends. We’ll ask for a few photos of your car, discuss its history and work with you to arrive at a fair agreed value to be paid out in full in the event of a total loss. 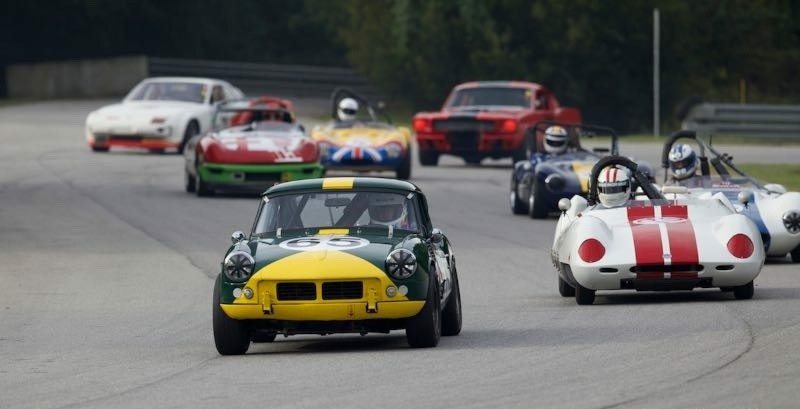 Racing fuels our passion for classic cars. In fact, racing has been part of the Heacock family DNA for three generations, with deep roots in Sebring’s vintage racing scene. Our President, Ford Heacock III, has been taking his vintage race cars to the track for more than 40 years and is as passionate about the lifestyle as they come. In a desire to share that passion, Ford founded Vintage Motorsport Magazine, had a major hand in founding what is now called the Sportscar Vintage Racing Association (SVRA) and Heacock Classic. As the official Insurance Sponsor for the SVRA, SAAC and the MCA, we offer special perks for club members. Ask us about additional programs that provide coverage on race trailers and spare parts as well as special discounts for extra vehicle security, membership in major marque clubs. You’ll find us at almost every SVRA event across the country and we are heavily involved in other vintage racing organizations such as the HRS, VARA, VSCDA, CVAR, VMC and their 25 sub groups . . . just to name a few. Look for the red and white tent and come say hello! Find out if you are eligible for race car insurance or check out 10 great reasons to choose Heacock Classic.